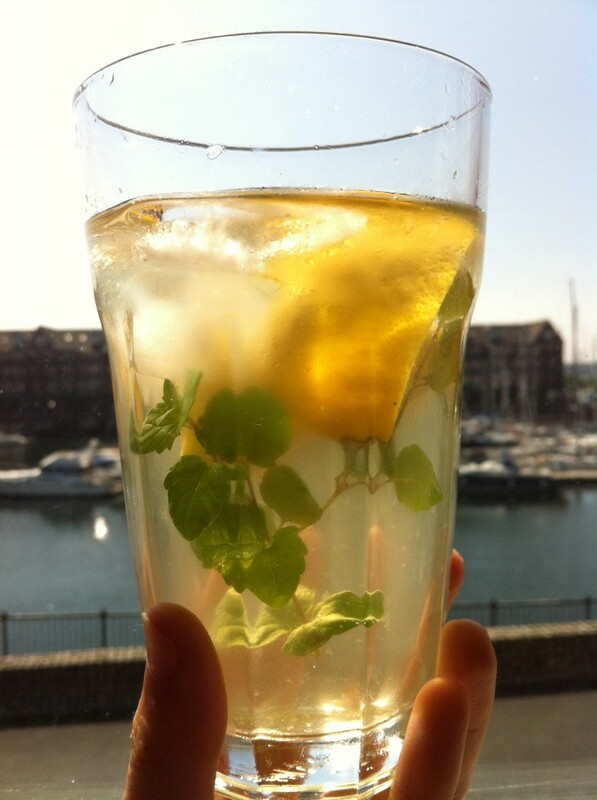 I’m a little late with this week’s Drinks Report – I hadn’t drunk anything particularly inspiring this week and felt a little at a loss, but I hope this refreshing summery drink will make up for this! Yesterday we popped into Leaf for a light early evening supper and I was excited to see that they were serving up iced teas for the summer months. I tried the black tea and mango version, which was refreshing whilst still rich with the taste of tea. We also tried the passionfruit and orange as well as the strawberry and kiwi – these were more fruity, and looked fabulous! Inspired by these and returning to a sunny home after lunch today, I decided to put together an iced tea of my own. I started with a green and peppermint tea bag, steeping this for two minutes in just a little boiled water (remember to let it cool so you don’t burn the tea!). 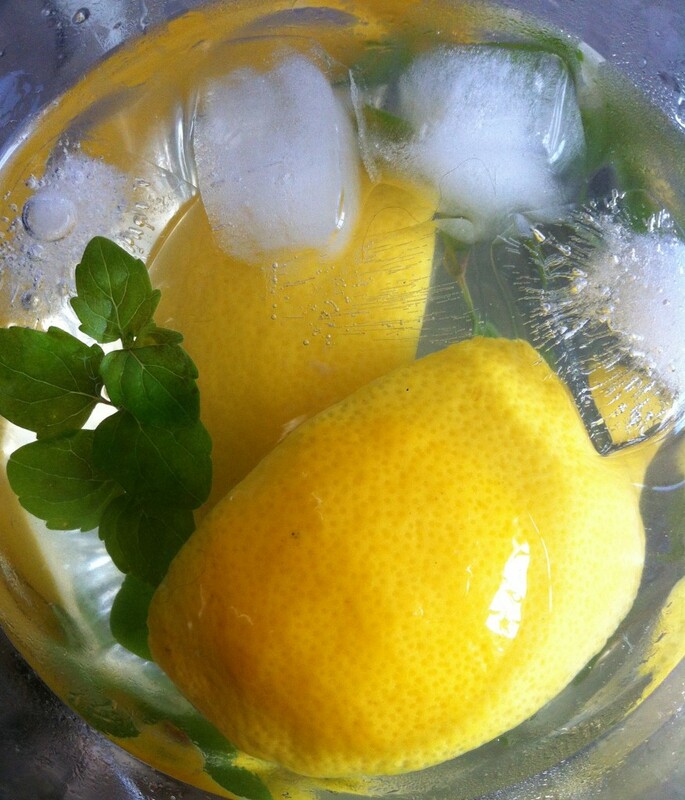 I added two wedges of lemon and some sprigs of mint from my little plant, muddling them a little to get the juice and flavours out, and let the water cool before topping up with more cold water. I keep a bottle in the fridge so there is always a cold drink ready for a hot day. Then I popped in plenty of ice and enjoyed my green tea. 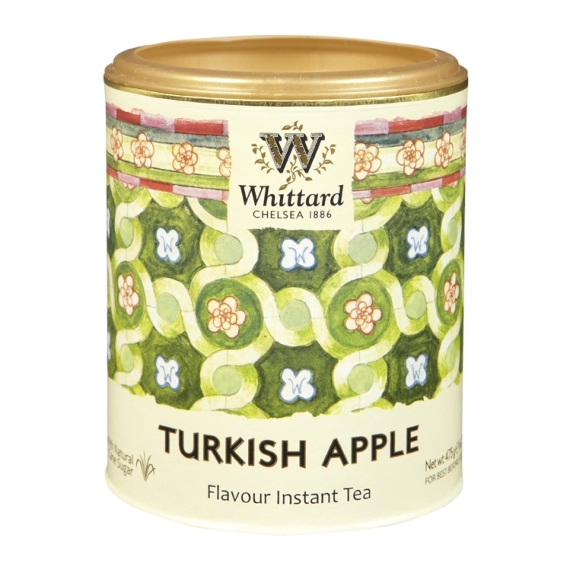 This one was super refreshing but I can imagine lots of variations on it – slices of frozen peach in a peach and cherry blossom green tea, cucumber in rose tea or plenty of apples and mint in sweet Turkish apple. 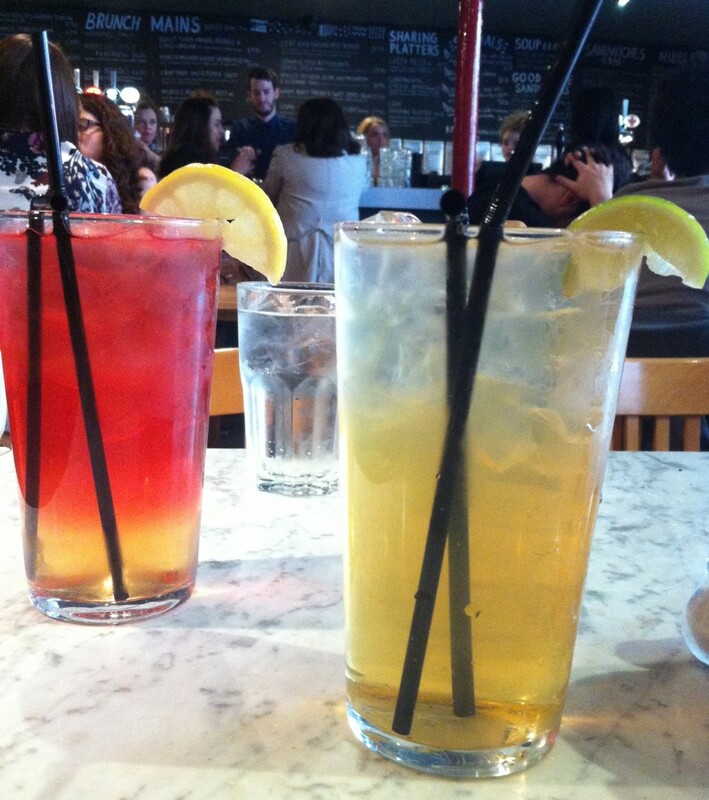 What are your favourite iced teas? P.S. You can now follow me on Instagram: millie_epona!